Some of the e-T whānau, whose work is in e-Tangata’s new book. From left: Tapu Misa, Gary Wilson, Moana Maniapoto, Dale Husband and Nadine Millar. This week, a collection of some of e-Tangata’s best stories from our first two years is being released as a book: The Best of e-Tangata, published by Wellington-based Bridget Williams Books, and edited by e-T’s co-editors Gary Wilson and Tapu Misa. We’re chuffed that the publisher of so many important new Aotearoa works has seen fit to add us to its portfolio. In this brief introduction, extracted from the book, Tapu and Gary explain the thinking behind e-Tangata. When we launched e-Tangata in late 2014, there were those who asked us why we were bothering. 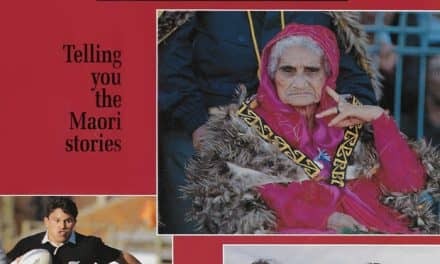 Why did New Zealand need another magazine dedicated to Māori and Pasifika stories and commentary? What could we provide that was any different to what was already there? We confess that our first reaction was exasperation. We hope this collection does a better job of answering those questions. 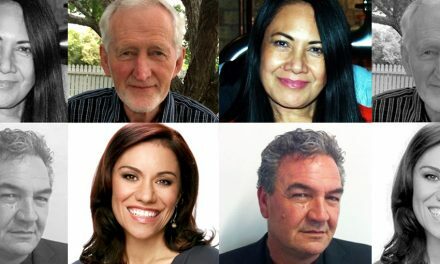 These days, there is more Māori and Pasifika journalism about. 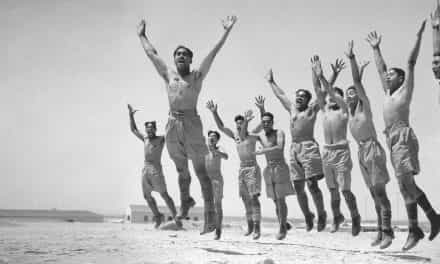 But e-Tangata provides something different. For a start, it brings together, on one site (in a largely pro bono venture), the observations of many of our sharpest writers and thinkers. And it does so through a Māori, Pasifika and Pākehā team who see a need for a concerted effort to reflect the whole range of New Zealand society. For both of us, this is just the latest chapter in a decades-long effort to ensure that the stories that feed and shape the national consciousness — and the voices that contribute to national conversations — aren’t just those supplied to us by a mainstream media that still struggles to see and hear beyond its white borders. As the poet Muriel Rukeyser wrote: “The universe is made of stories, not of atoms.” And if we’re to remake Aotearoa New Zealand into a country where all of us, no matter what our whakapapa, can thrive and feel at ease with one another, then our stories and our voices need to be part of that universe. Our stories should not only reflect us — in all our many splendoured ways — they should light the way, too. Our stories help us to make sense of who we are and who we want to be. By telling our stories, we’re bringing others into our world. This is vitally important in an age where growing inequality heightens divisions and widens the distances between us. 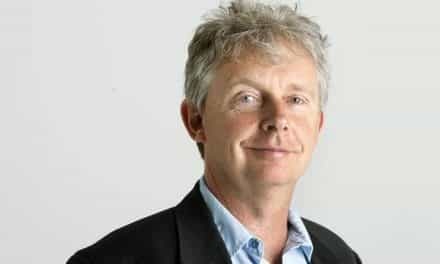 We hope that by sharing our stories, our ways of thinking, our experiences, our hopes and dreams, we will not only break down the ignorance that divides us— as described with such rare courage and honesty by Andrew Judd in his interview with Dale Husband — but also inspire and help others to rub the cultural sleep from their eyes, as Kennedy Warne writes in his evocative piece on Ngāpuhi elder Saana Murray. This collection is drawn from e-Tangata’s first two years. It’s a taste of a rich archive of engaging and deeply personal reflections on the experience of living in Aotearoa — from Māori, Pasifika, and Pākehā. As the website grows, we hope to include more from others who make their home in this part of the world. 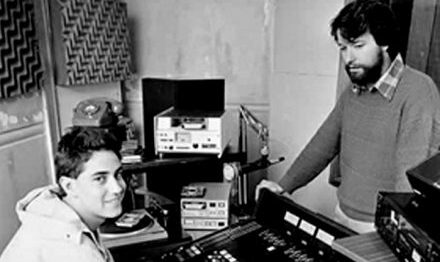 One of e-Tangata’s particular strengths has been the illuminating Q&A interviews by Dale Husband (Ngāti Maru, Pākehā), whose warmth and empathy has allowed us to present the stories of a wide range of New Zealanders, in their own voices. A few of them are included here. 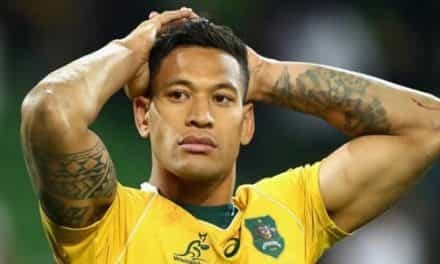 Eliota Fuimaono-Sapolu, a lawyer and former Manu Samoa player whose complaints about the colonial version of New Zealand and Pacific history he was taught at Auckland Grammar broke our site (and still holds the record for our most-read piece with 130,000 unique views). Ngāpuhi kaumātua Kingi Taurua, who was known most of his life as Albert, after the family rooster, because, on his first day at school, his teacher sent him home to “find a Pakeha name”. 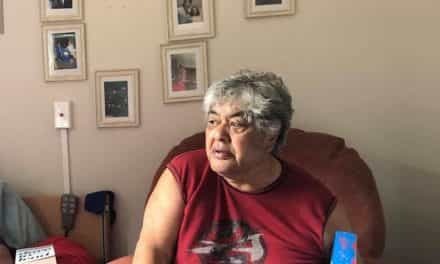 Joan Metge, one of many Pākehā repelled by New Zealand’s racism which she first saw in Pukekohe, as a schoolgirl in the 1940s. Gilbert Enoka, the orphanage boy who went on to help shape an All Blacks culture based on being a good person. Naida’s story, like many here, reminds us not only of how far we’ve come — but how far we still have to go. 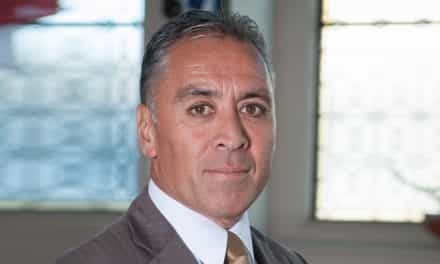 Tapu Misa is a former reporter, feature writer, columnist (for the New Zealand Herald) and editor who was born in Samoa and grew up in Wellington. 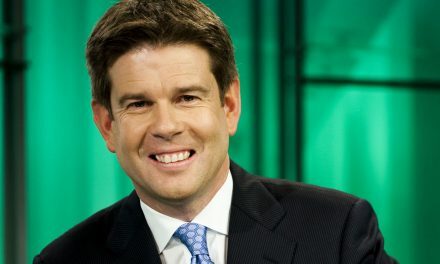 Gary Wilson grew up on a farm near Pukekohe, where he lives still. He’s been a teacher, journalism trainer and editor since he began as an Auckland Star cadet reporter more than 60 years ago. 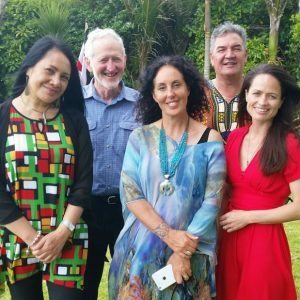 Together with Dale Husband and broadcaster and te reo champion Stacey Morrison (Ngāi Tahu, Te Arawa), they form the Mana Trust, which oversees e-Tangata. The e-Tangata project is blessed to have many allies and kindred spirits who have given, and continue to give, their time and skills to the cause. It also owes a huge debt of gratitude to the Tindall Foundation for its moral and financial support — and for understanding how important it is to the health of this country to support a strong Māori and Pacific media presence. You can buy The Best of e-Tangata here, but we also have some copies available to give away, thanks to the generous folks at Bridget Williams Books. To enter the draw, please email us at: editor@e-tangata.co.nz no later than noon on Thursday 13 April. Don’t forget to include your name and address, and put ‘Book draw’ in the subject line. The winners will be notified by email. This is a must buy of a sure-to-be enlightening read of a book that has to be passed-on, not left on a shelf to gather dust.